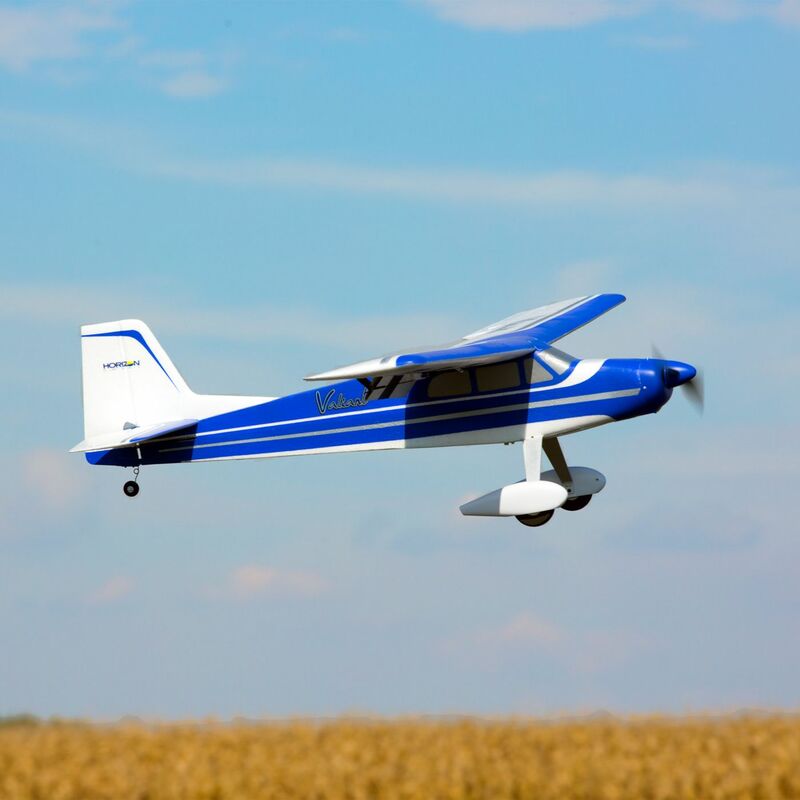 The E-flite® Valiant 1.3m park flyer is a downsized version of the big Hangar 9 Valiant 30cc ARF. 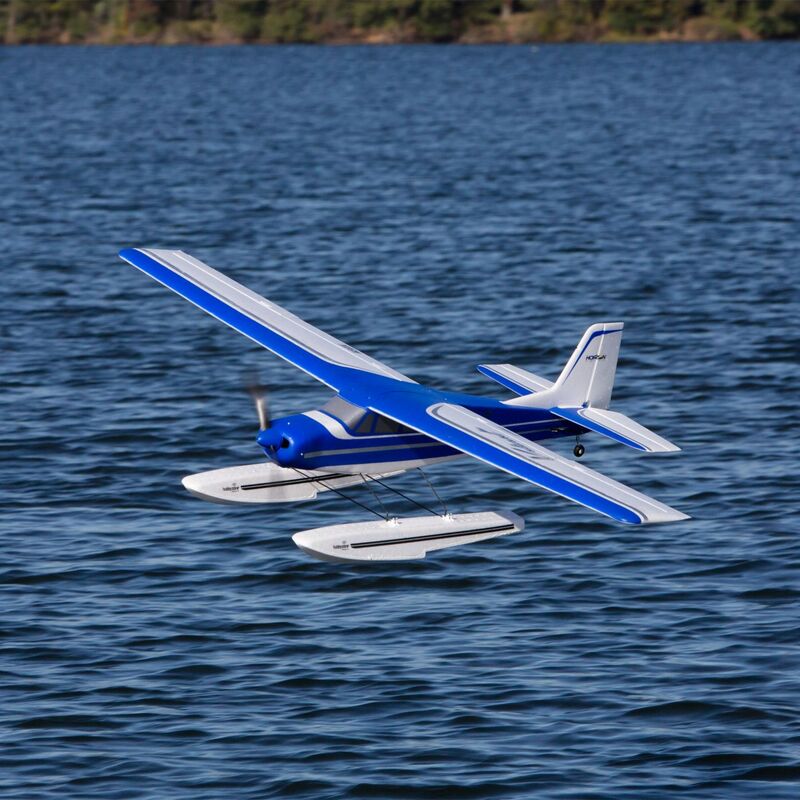 Like its giant-scale sibling, it has the inherent stability of a classic high-wing model but with more modern lines and larger control surfaces that can provide sporty response when you want it. 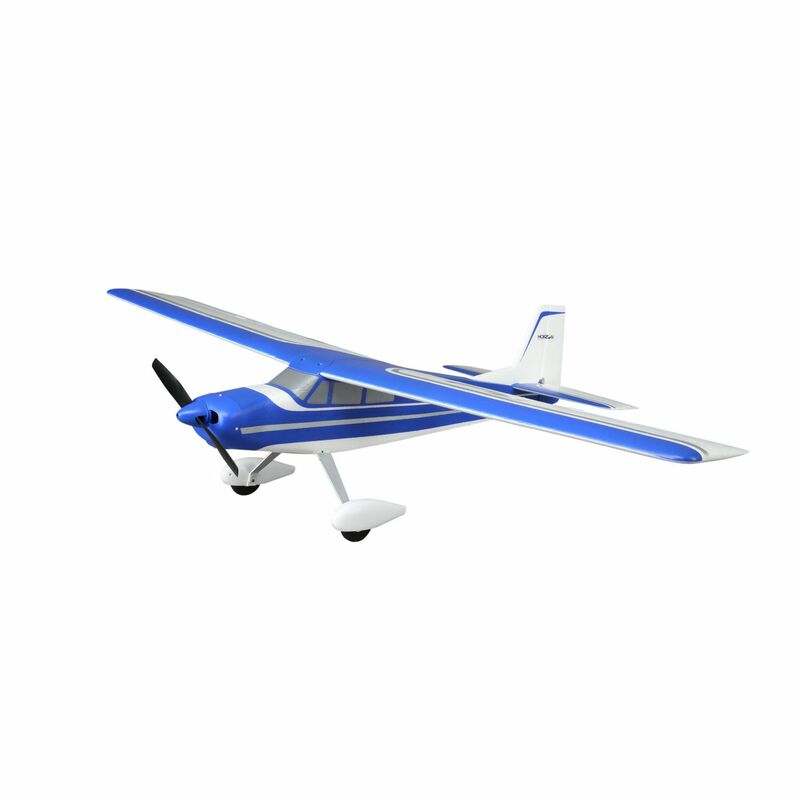 This Plug-N-Play® version comes with the motor, ESC and servos installed. All you need to do is finish some final assembly, install the receiver, charge a battery and fly.